With Mother's Day less than a week away, this is a guide for all those Last-Minute Larrys and Larissas who want to show their mum they care. Of course, you don't need to spend any money to make your mum feel special - most are chuffed with a handmade card - but if you do want to splash a bit of cash there are a range of eateries that feature special Mother's Day menus to suit most budgets. From high-end hotel restaurants to purveyors of pub grub, the following list of restaurants to take mum to - located in Sydney's north, east, south and west - will demonstrate your devotion. Nothing says 'I love you' more than the complimentary glass of G.H. Mumm champagne on arrival at The Royal Botanical in Leichardt. Treat mum to a traditional Sunday roast or a martini and manicure package for $25. 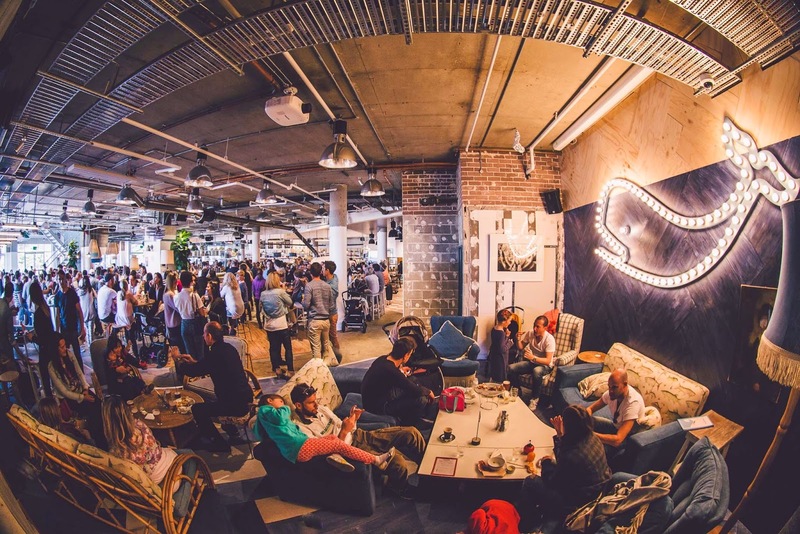 Cash in on that prime location at The Collaroy Hotel with a post-brunch walk along the beach. You can also show your special devotion on the north side of Sydney by taking mum for a walk along Collaroy Beach and surprising her with a brunch booking at the pretty Pelican Pavilion at The Collaroy Hotel. The Mother's Day menu ($35 per adult; $15 per child) includes fresh seasonal fruit, pancakes, chocolate croissants, muffins, bacon and egg sliders, ham and spinach frittata and a potato galette with smoked salmon. The Forest Lodge Hotel caters to the alt inner-west crowd who now frequent their fave pub with their children. Inner-westies can make life easy for mum on Mother's Day at the Forest Lodge Hotel, affectionately known as the Flodge. Here, as well as enjoying a complimentary glass of bubbles and a long-stemmed rose, you can kick back and be waited on with the legendary Sunday roast options of lamb shoulder with rosemary potatoes or pork belly with kumara fries, roasted apple and greens and chilli jam ($17). 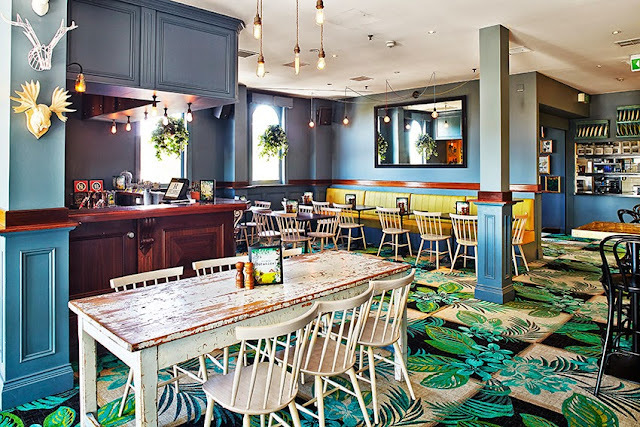 If it's a casual pub lunch you're after, Northie's Hotel, in Cronulla, has embraced the Mother's Day lunch. Image: supplied. For those in Sydney's south, Northies Hotel has set up a family portrait photo booth for Mums who want to capture the moment. There will also be a live jazz band, cheese board specials and a free glass of sparkling wine. Children under the age of 12 are kept happy with a special kids' menu and there is a ping pong table for family tournaments. 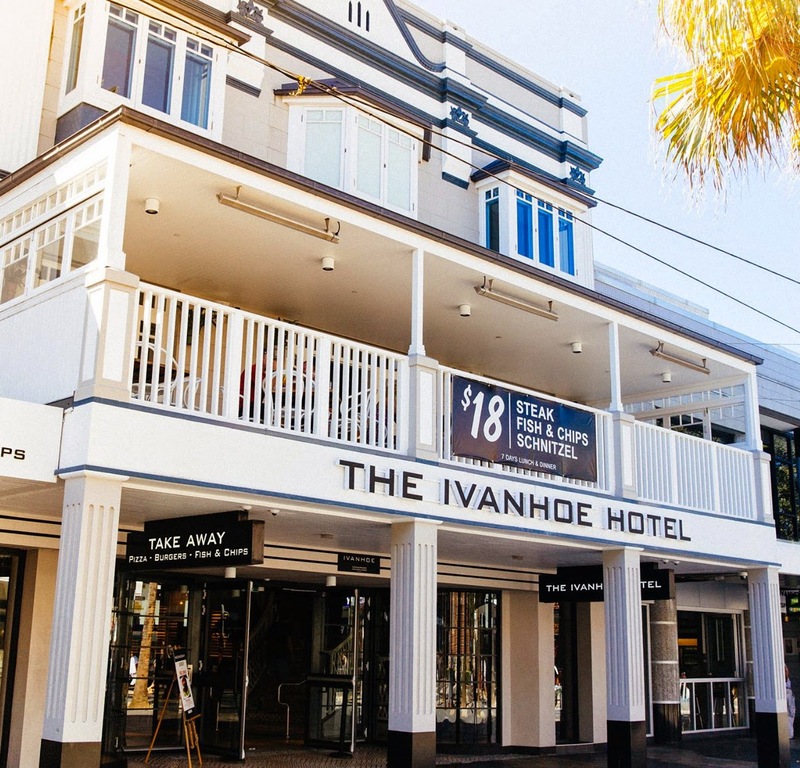 The Ivanhoe Hotel in Manly is renowned for dishing up top pub grub. 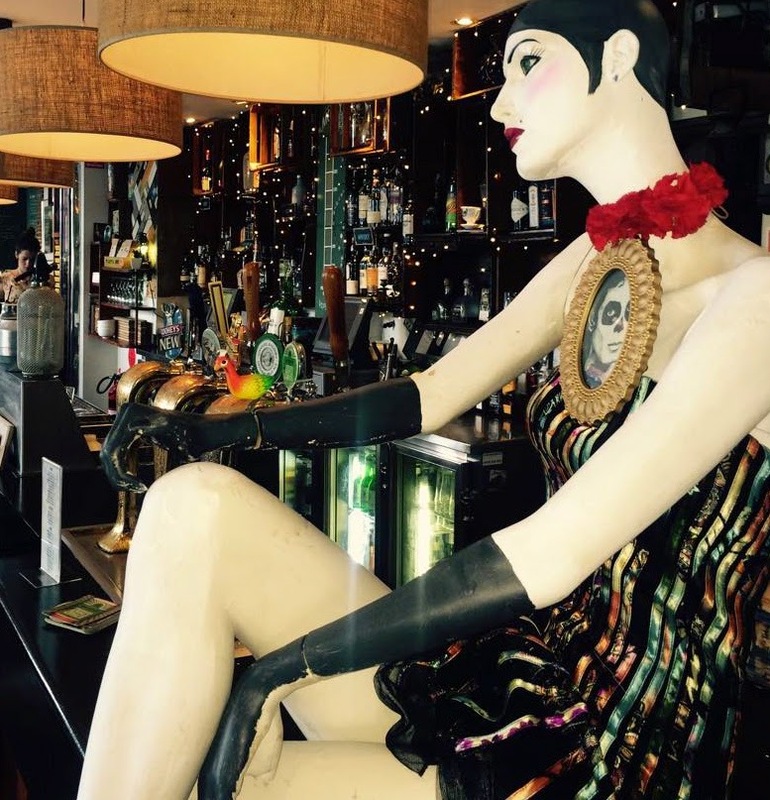 The Ivanhoe Hotel in Manly is another great place to go to avoid the washing up. This is for mums who prefer a casual get-together. A menu featuring classic pub favourites - steaks, seafood, pasta, salad, burgers, pizza and fish and chips - will please everyone in the family especially the mums, who will be treated to chocolates. 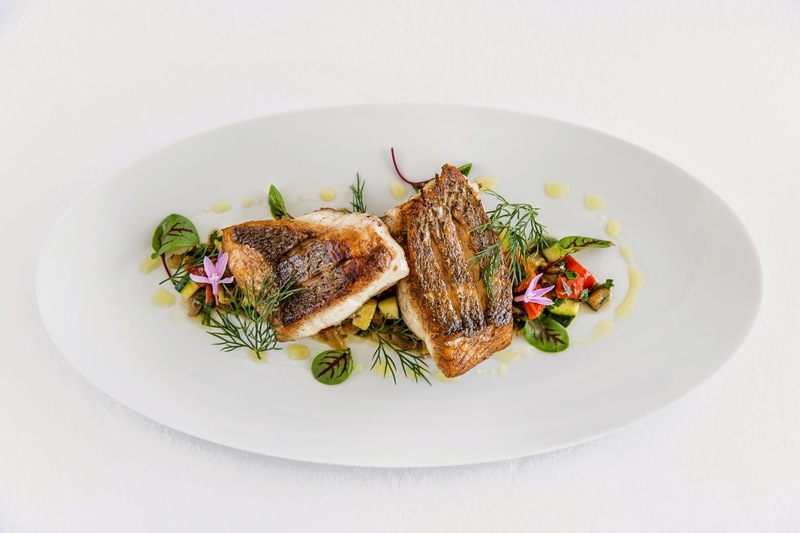 Pei Modern has created a special Mother's Day menu that will please discerning palates. Image: supplied. Bag the leather banquette at Giro Osteria in Cronulla and linger over a sumptuous set menu. Impress your mum on this, the festa della mamma with a set menu at Giro Osteria, in Sydney's south. Start with a glass of prosecco followed by the chef's selection of salumi and antipasti followed by a traditional Italian Sunday roast of beef with autumnal vegetables for $65 per person. To finish, enjoy mocha tart with mandarin and mascarpone followed by a walk along the beach to Wanda. 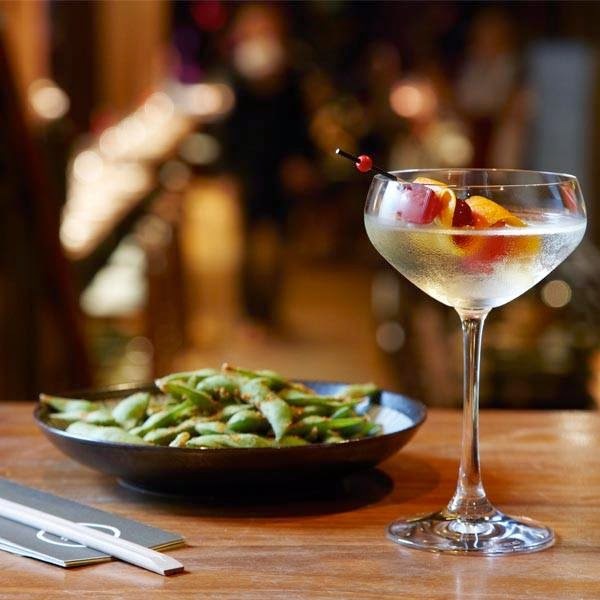 Start your Mother's Day extravaganza at the bar at Sake with steamed edamame and a cocktail. Image: supplied. You can also spoil mum at Sake Restaurant and Bar in The Rocks for an a la carte lunch or dinner along with selections from the extensive wine, cocktail and sake list. 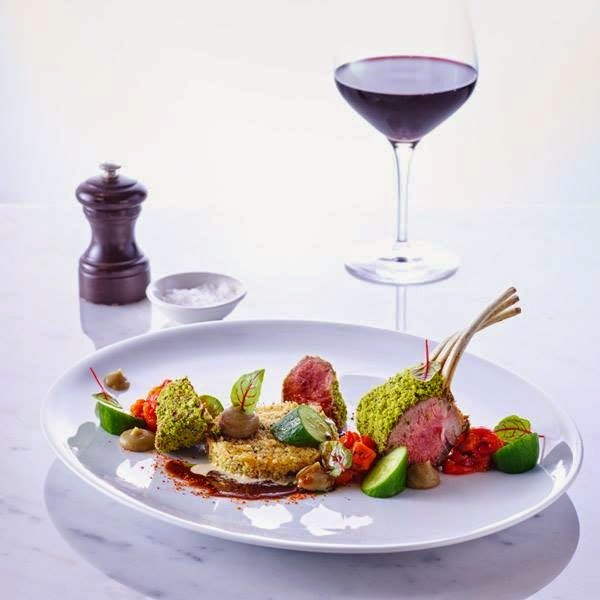 Chef Shaun Presland worked for the celebrity Japanese-American chef Nobu Matsuhisa whose influence is evident with dishes such as the kingfish with yuzu soy topped with green jalapeno and coriander or the wagyu beef tartare with fried egg puree and jalapeno chilli. Find a little piece of Japan inside this heritage sandstone building, which has all the ingredients for a great time. Get mum to glam up for brunch at The Gantry on Mother's Day. Image: supplied. The Gantry Sydney brunch will also make mums swoon, especially as it includes unlimited sparkling wine ($99) and French Champagne ($129). The bountiful brunch-time buffet includes freshly shucked Sydney rock oysters, chilled Queensland prawns served with Marie Rose sauce, local cheeses, Tasmanian smoked salmon and a selection of hot and cold foods. Forgo crumbs in the bed in favour of indulgent French fare paired with matching desserts and a selection of wine, Champagne and cocktails at Ananas Bar and Brasserie. Channel Manu Fieldel when you order Escargots, Le Pate de Campagne and Les Langoustines off the menu. 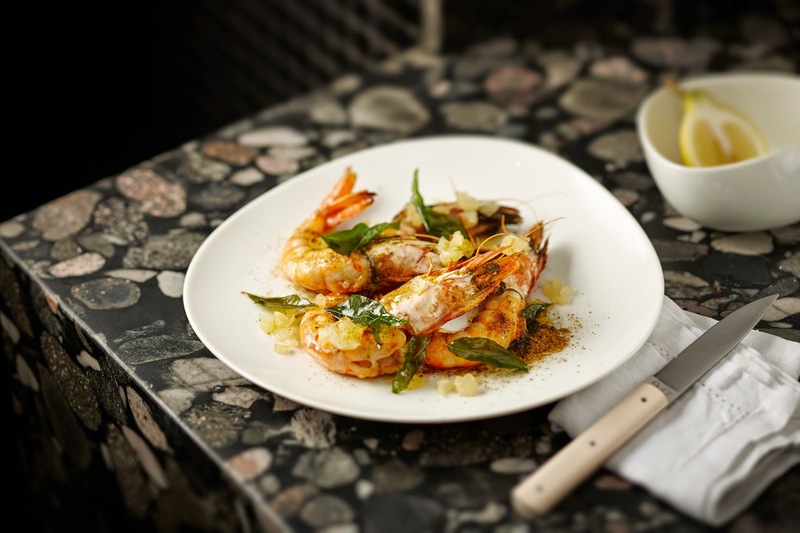 Flying Fish Restaurant wants to treat the city's amazing mums with an indulgent four-course feast priced at $165 per person. Executive chef Stephen Seckold's mum-inspired menu features signatures such as seared tuna, grapefruit, black pepper caramel, crisp pork or Cone Bay barramundi with dahl and spinach with ambarella chutney and a decadent Valrohna chocolate brownie, hot rum espresso mousse, with tonka bean ice cream. You can also treat your mum to harbour views this Mother’s Day at Manly Wharf Hotel. 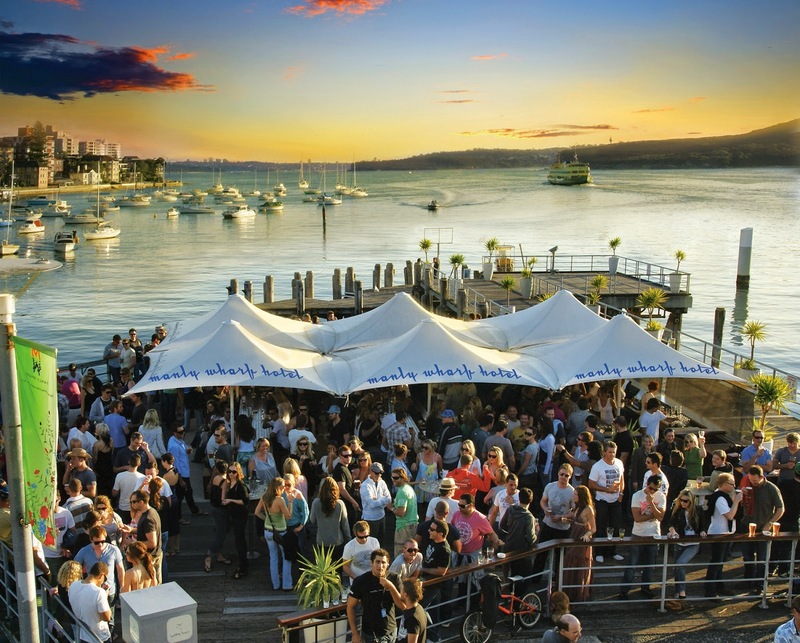 The whole family will enjoy the relentless rhythm of the water hitting the wharf as they tuck into tuna nicoise, slow-braised pork ribs and roasted potato and garlic ravioli. As a special treat, every mum enjoys a complimentary glass of sparkling when purchasing a main meal. Yes, the Coogee Pavilion is a bit clubby. But who cares? It's got so many niche nooks and is a lot of fun especially when you have children in tow. Elbow the backpackers out of the way for a game of wall scrabble, commandeer the giant Jenga pit for the pure joy of it and then outsource the cooking and cleaning to one of the many food outlets under the dome-shaped roof. If it's sweeping views you are after, head to the rooftop bar to ooh and aah over sun, sea and sky. Both Coogee Pavilion and Papi Chulo invite guests to add a love-filled note or image on Instagram and tag #merivalemums or add their heart in person to the growing tree to go in the winning for a $50 Merivale gift card. 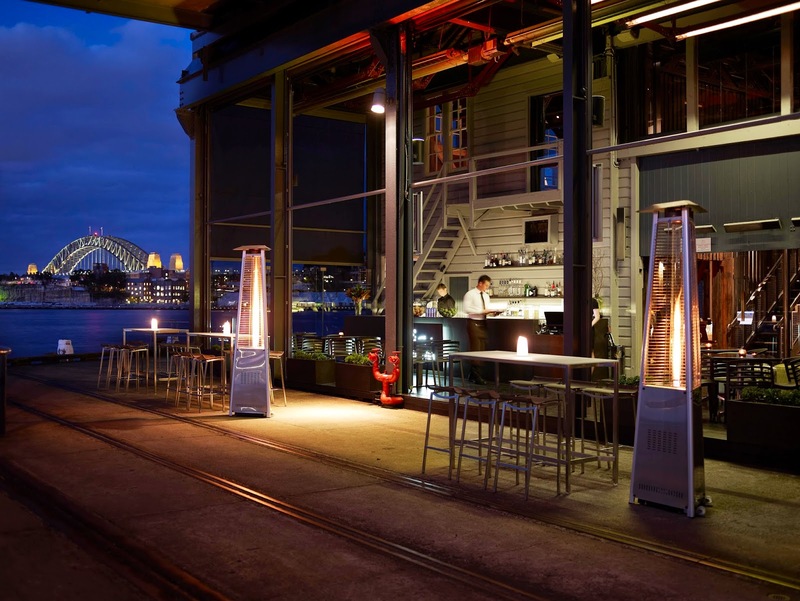 Jonah's is one of the top spots in Sydney to enjoy food and wine with a view that thrills. Image: supplied. Jonah's at Palm Beach is another great place to enjoy the soundtrack of the sea. If you can afford to splurge, book a night's accommodation in the boutique hotel so mum can enjoy a lie-in ahead of lunch. 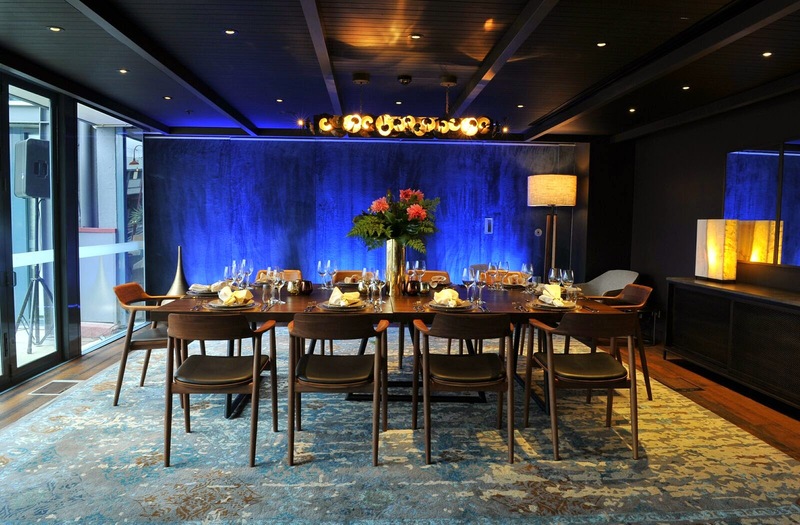 The day will still be one to remember with a special $140 feast that includes a glass of Taittinger Champagne and three-course meal. Enjoy the spectacular view while eating some of the freshest seafood in town. Expect big things with executive chef Logan Campbell and head sommelier Luke Collard at the helm. Forget heart-shaped eggs and lukewarm tea and shout mum to a three-course lunch at The Bucket List, Bondi. 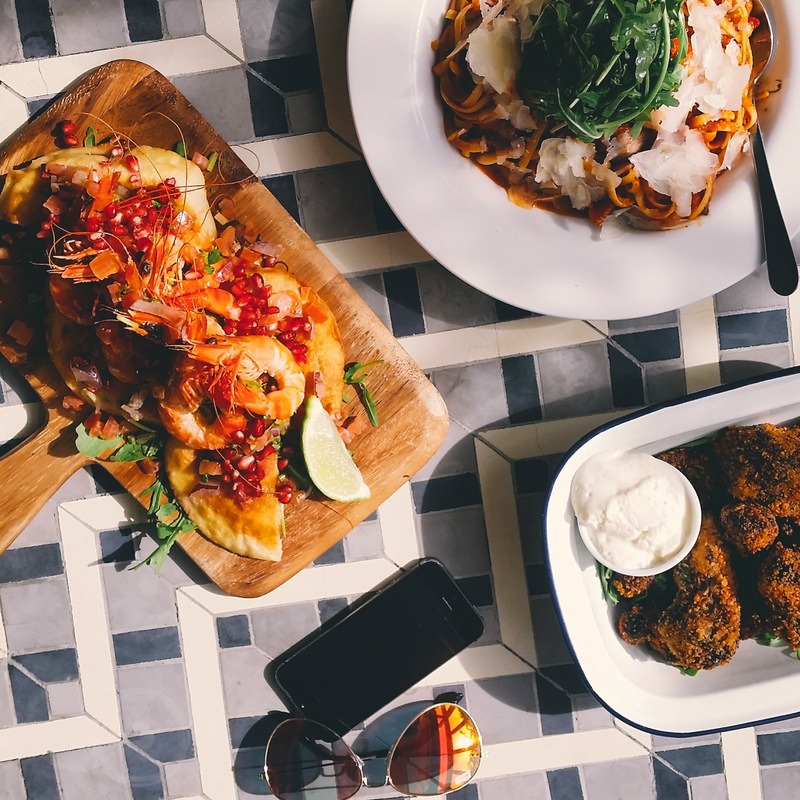 The Bucket List is offering three shared courses to enjoy with the family that as well as being budget-friendly will give mum bragging rights on Instagram. Who needs carnations when you can offer mum that view? 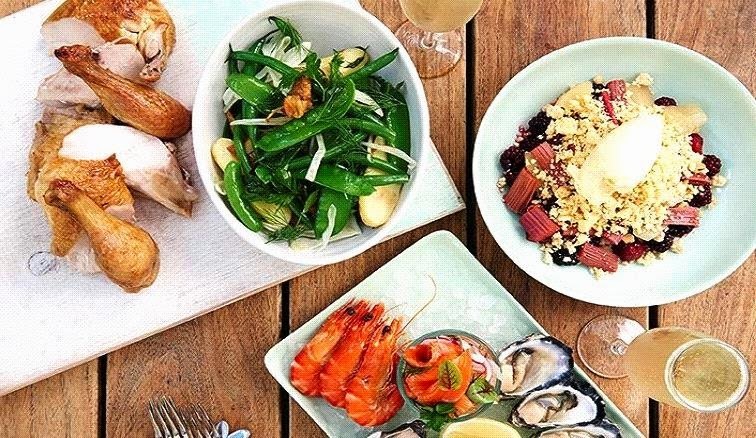 The $69 per adult feast includes a cold seafood platter, roast chicken with autumn veggies, autumn fruit and hazelnut crumble with passionfruit mascarpone. There is also a more affordable option for kids: $20 for fish and chips and ice cream.